Dale will be reading from In the Night Wood at the KGB Bar in NYC on April 17. The reading is from 7 to 9 pm and admission is free. Click here for directions. 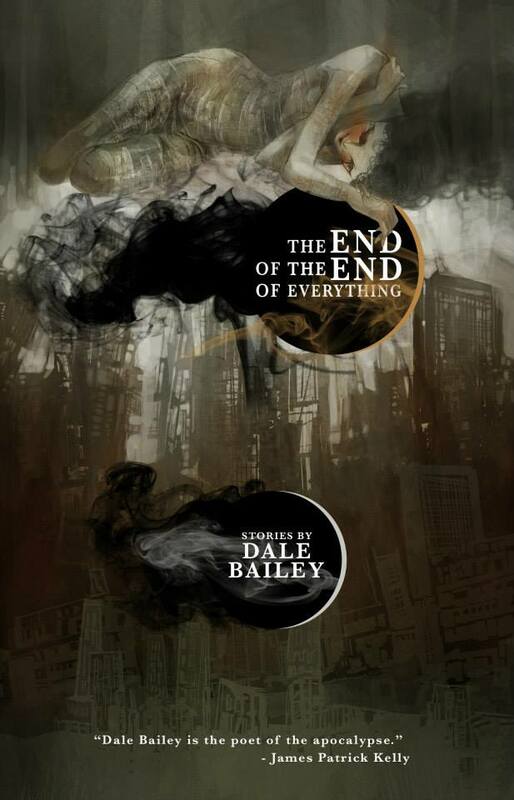 DALE BAILEY is the author of eight books, including In the Night Wood, The End of the End of Everything, and The Subterranean Season. His story “Death and Suffrage” was adapted for Showtime’s Masters of Horror television series. 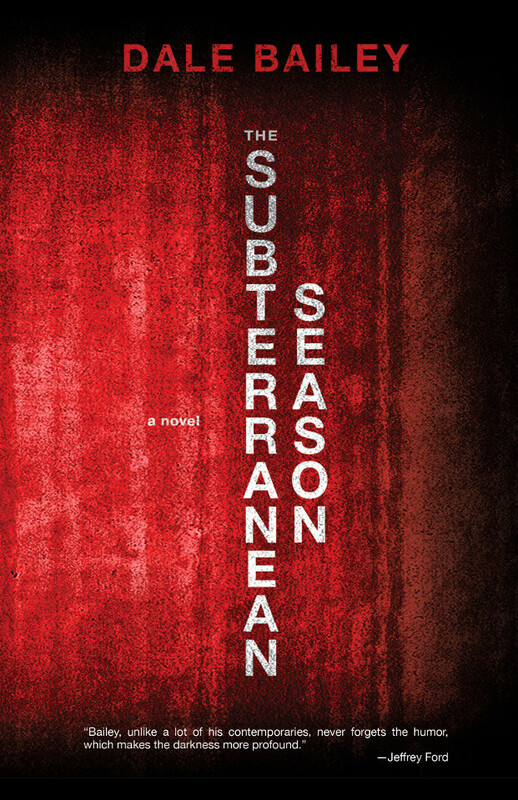 His short fiction has won the Shirley Jackson Award and the International Horror Guild Award and has been nominated for the Nebula and Bram Stoker awards. Dale lives in North Carolina with his family. “Rules of Biology.” Asimov’s Science Fiction. July/Aug 2018: 66-76. “The Donner Party.” The Magazine of Fantasy & Science Fiction. Jan/Feb 2018: 228-256. “Come As You Are.” Asimov’s Science Fiction. May/June 2017: 26-41. “Invasion of the Saucer-Men.” Asimov's Science Fiction. March/April 2017: 70-80. “Teenagers from Outer Space.” Clarkesworld Magazine. August 2016. “I Married a Monster from Outer Space.”Asimov's Science Fiction. March 2016: 88-105. “Lightning Jack's Last Ride.” The Magazine of Fantasy & Science Fiction. Jan/Feb 2015: 56-78. Dale Bailey | Powered by Mantra & WordPress.